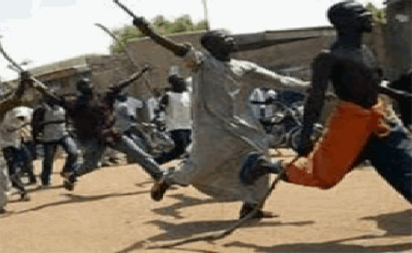 Farmers and herdsmen in Adamawa have agreed to cease hostilities in order to give chance for a Peace and Reconciliation Committee to work out a lasting solution to the conflict between them in the state. “We noted that we have 31 grazing reserves in the state, totaling 105, 646 hectares of land of which the state government submitted that some of these gazetted reserves have been encroached upon. He explained that the peace and reconciliation committee comprised the Deputy Governor of Adamawa, Mr. Martins Babale, and representatives of farmers, herdsmen, traditional rulers, religious leaders and security agencies, among others. The post Killings: Farmers, herdsmen adopt ceasefire agreement in Adamawa appeared first on Vanguard News.